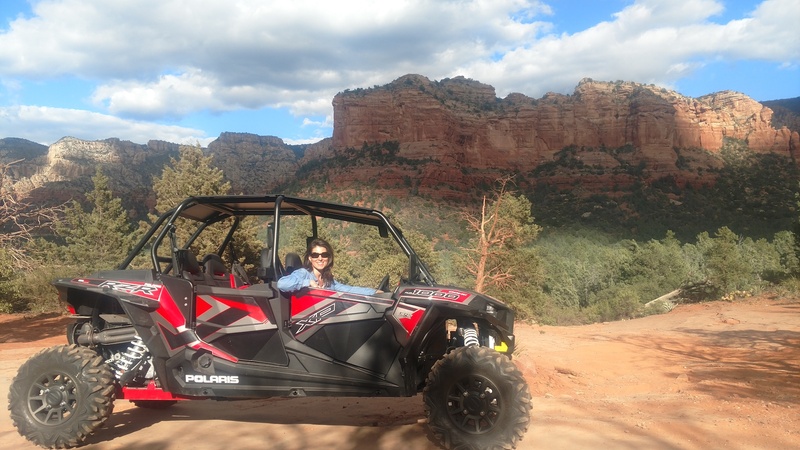 Prescott ATV Rentals offers exciting self guided tours. Enjoy numerous ATV trails that take you through the beautiful Bradshaw pines, Prescott lakes and back country. All areas include an outline and guide through the rugged terrain of Arizona’s tall pine tree trails and back country. Our trails will allow you to journey through incredible ponderosa pines where you experience the scenery that only Northern Arizona offers. Our self guided tours allow you to make your own journey through Prescott trails and mountains, we supply maps of all recommended trails. 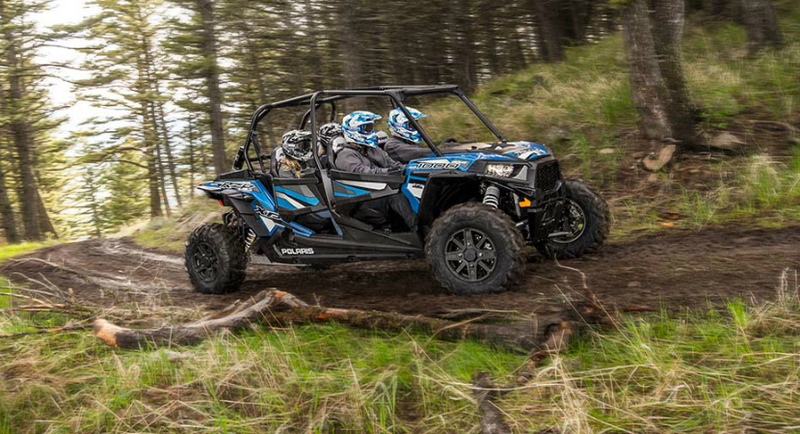 Prescott ATV Rentals provides you the best ATV’s and adventures in the Prescott area. Our close by trails offers great scenery, pines, lakes and rugged terrain allowing you to conveniently enjoy the Arizona outdoors without having to travel or tow around equipment. Our rental packages are great for last minute adventures, family, events, and group parties.